Cupid derives from the word, cupidity. 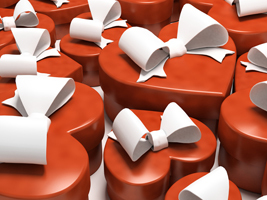 Do you know what cupidity means? I looked up the word cupid last year on dictionary.com. 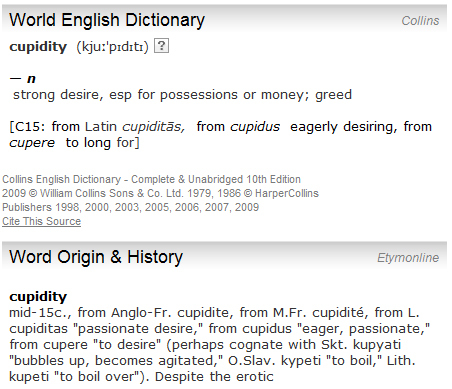 I’d never heard the word, cupidity, so I was curious to see it’s meaning. I also learned that synonyms to cupidity are covetousness, avidity, hunger, acquisitiveness. I decided last year to forego any Valentine’s Day activities, but I totally respect your choice to exercise your free will to do as you please. Previous Previous post: SolaPress’ first client’s eBook is available!